There’s no better way to end a summer vacation than to earn a few more merit badges before the first day of school. That is what Troop 367 of the SW Atlanta District did this very weekend. On July 30th, Troop 367 hosted their first merit badge clinic at the Elizabeth Baptist Church, located on Cascade Road. 7 classes were taught to over 20 scouts in attendance. The classes included Medicine, Camping, Electricity, Citizenship in the Community, Environmental Science, Weather and Swimming. 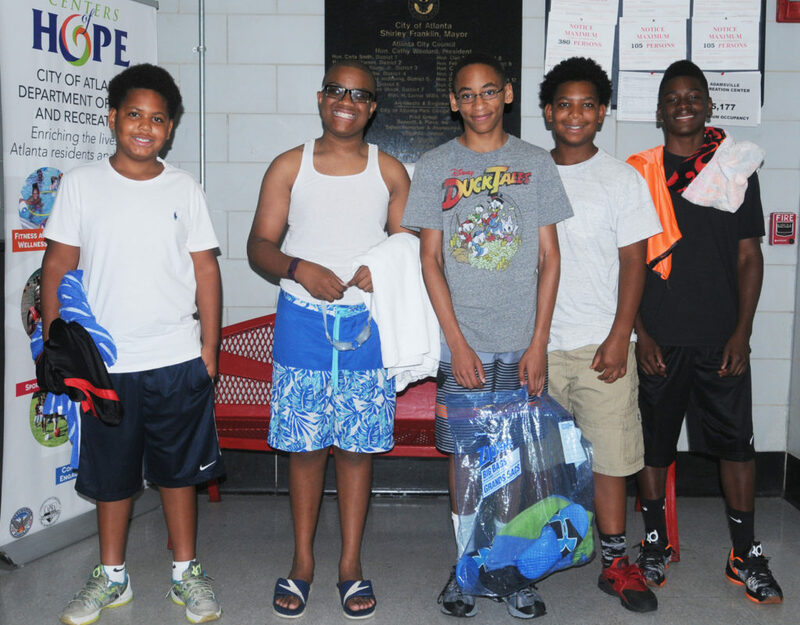 Swimming was taught on Sunday, July 31st, at the Adamsville Recreation Center. 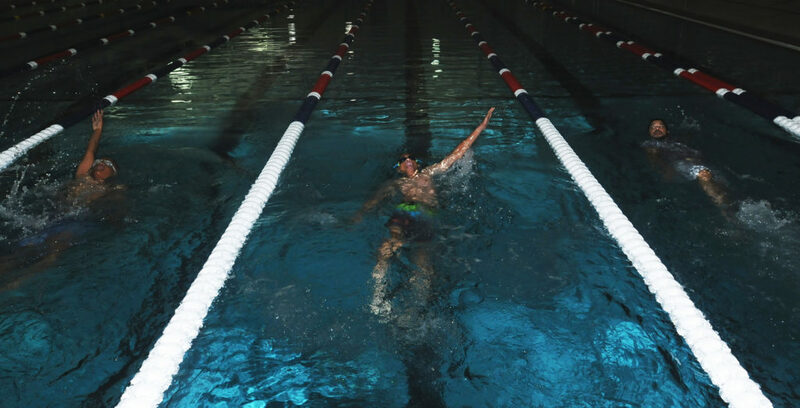 There were several volunteers, who assisted in each course, including Scoutreach District Executive, Ramon Montgomery of the Atlanta Area Council, who also taught Swimming. Due to the success of the clinic, Troop 367 were acknowledged by one of their Eagle Scouts and adult leaders, expressing their gratitude for having merit badge counselors and clinics in their community. They explained that having to drive across the city for merit badge classes limits some Scouts, and how local clinics increase their chances to become Eagle Scouts. Rhodope Fears, leader of Troop 367, expressed his gratitude on the success of the clinic. Tagged merit badges, Swimming. Bookmark the permalink.